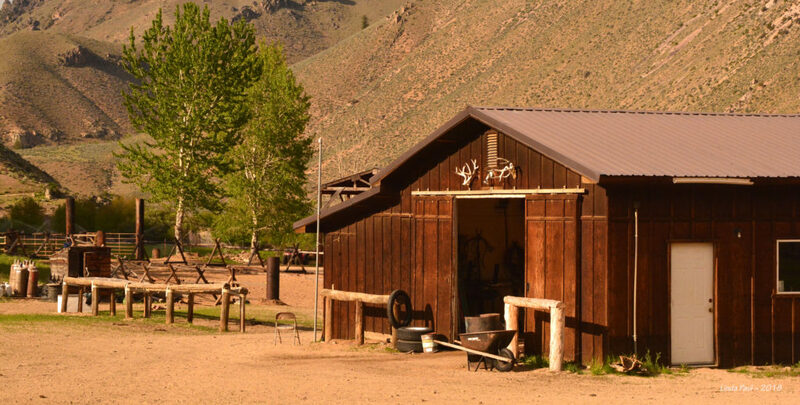 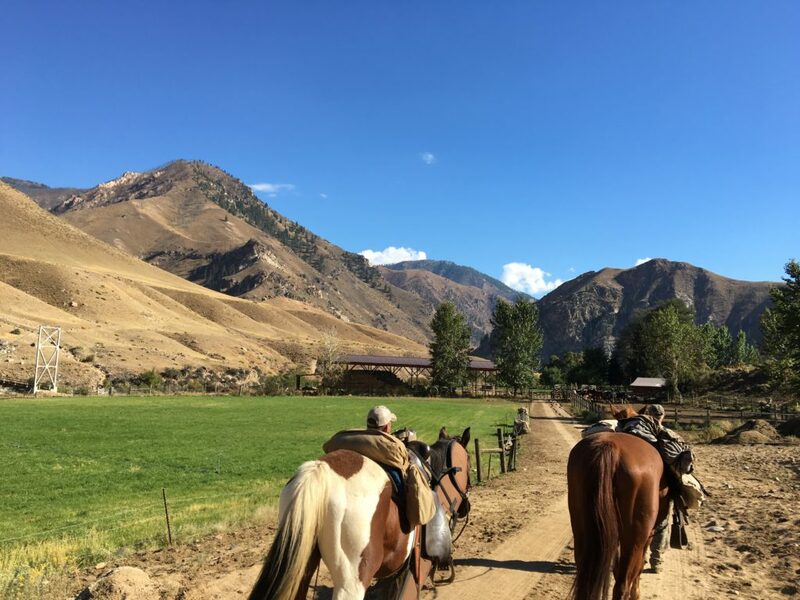 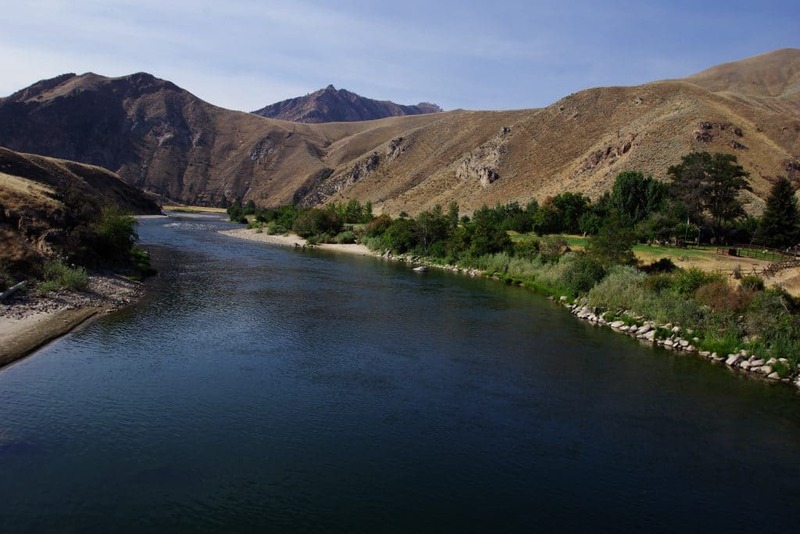 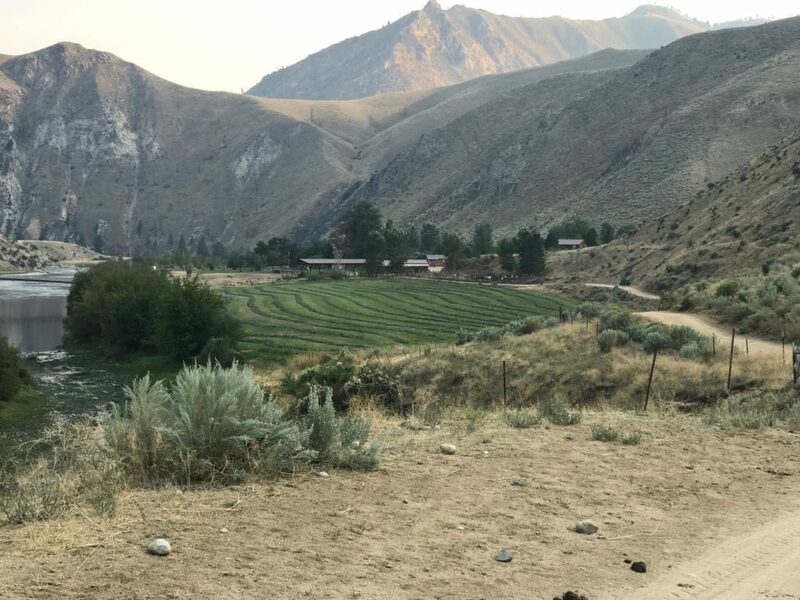 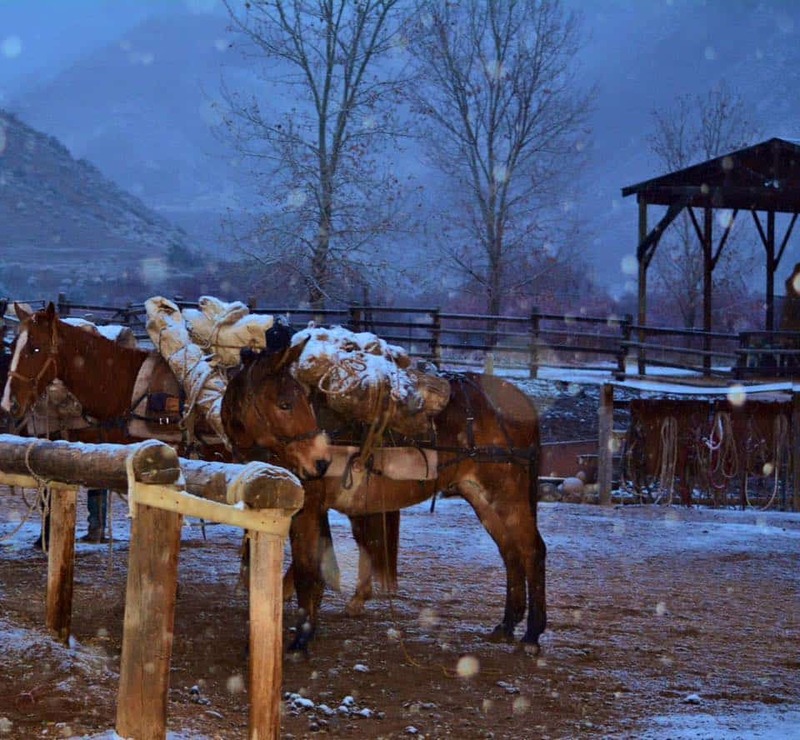 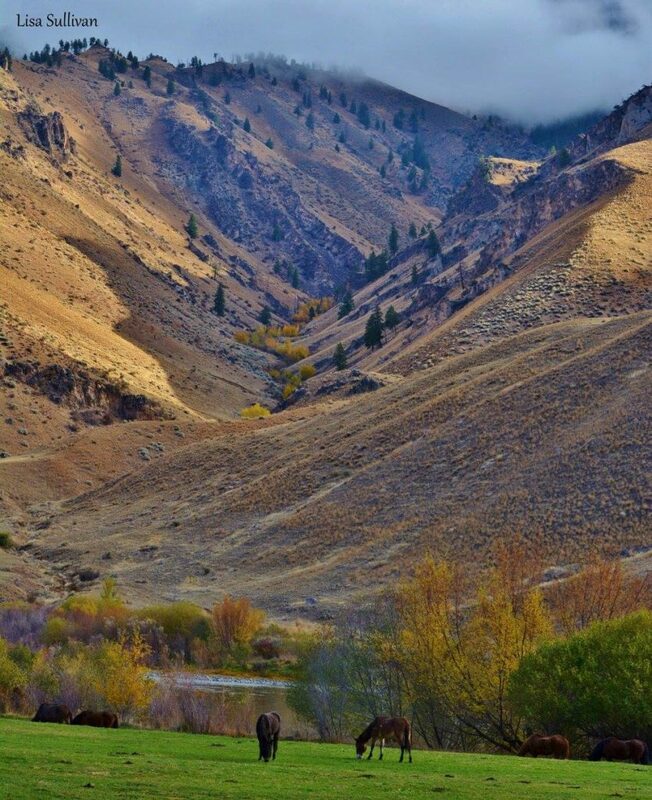 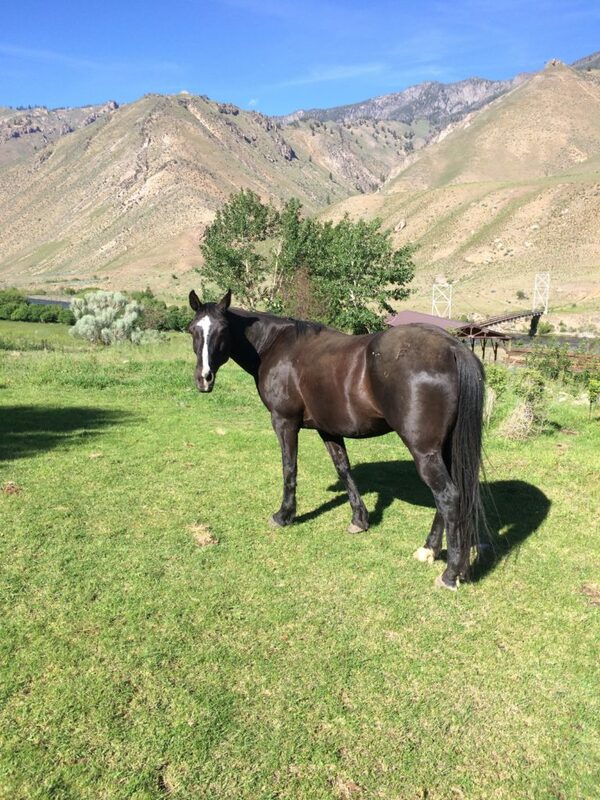 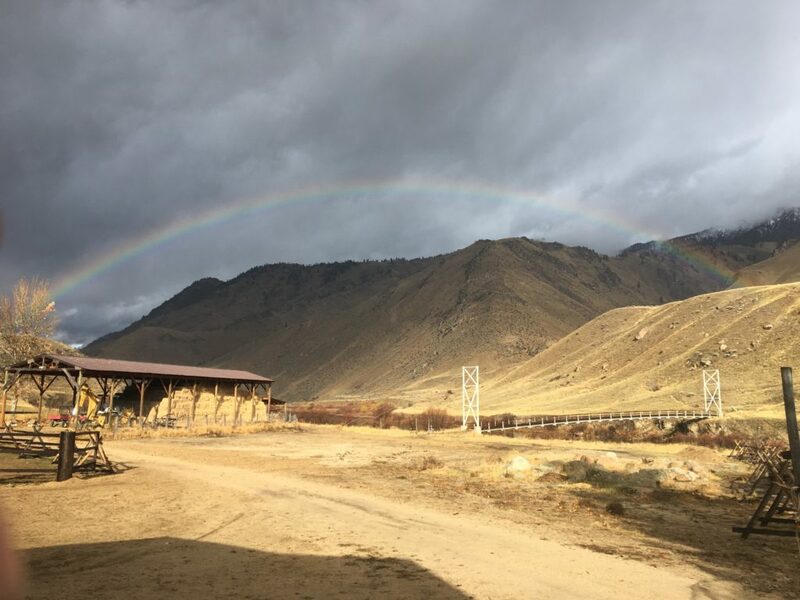 The Flying B Ranch is located on the Middle Fork of the Salmon River, 38 air miles southwest of Salmon, Idaho within the Frank Church River of No Return Wilderness Area. 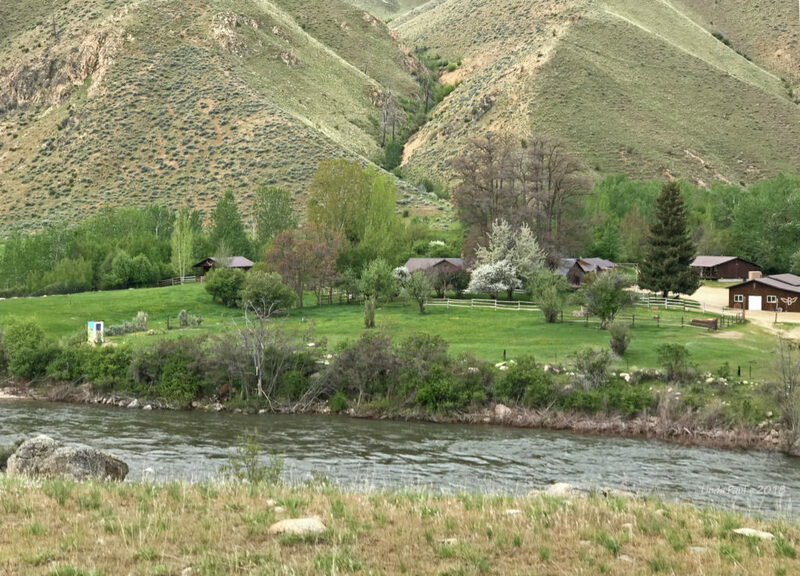 With its own hydroelectric power plant, the Flying B is able to power our lodge and 9 cabins with modern amenities including hot showers and flush toilets. 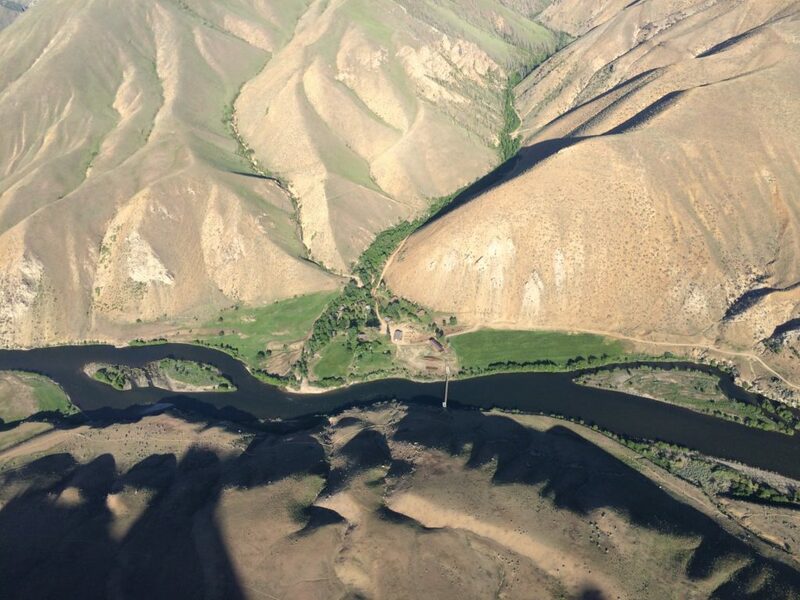 The Flying B has its own private 2100-foot grass airstrip. 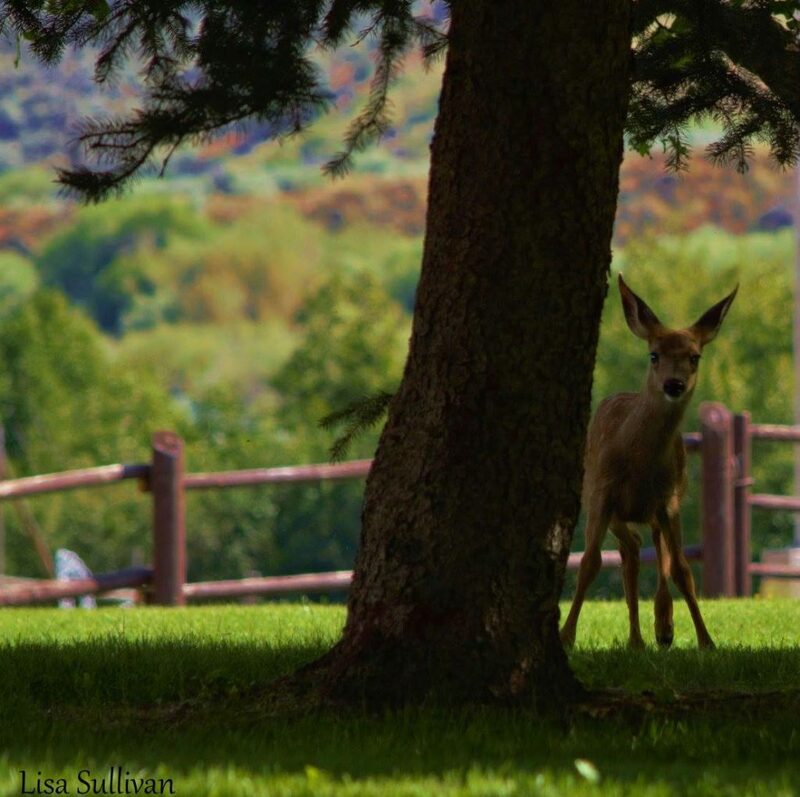 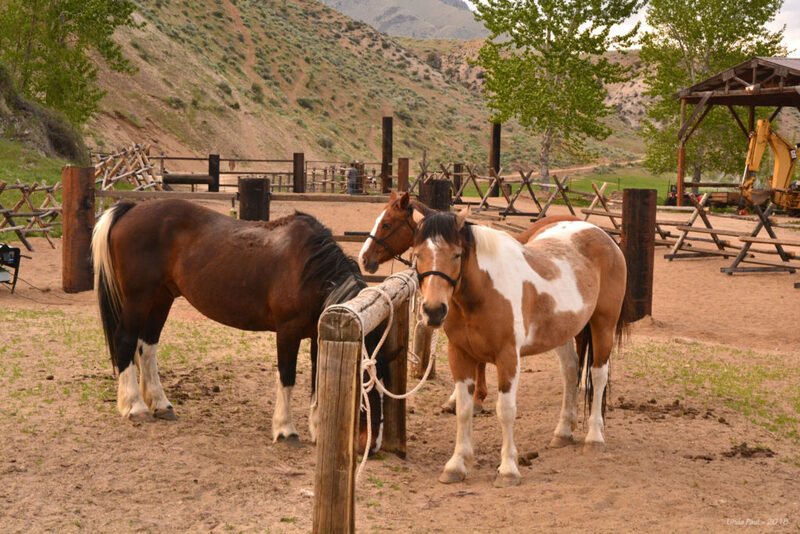 This Ranch can accommodate 40 guests and has a staff of 7-10 employees to help make your stay enjoyable & memorable. 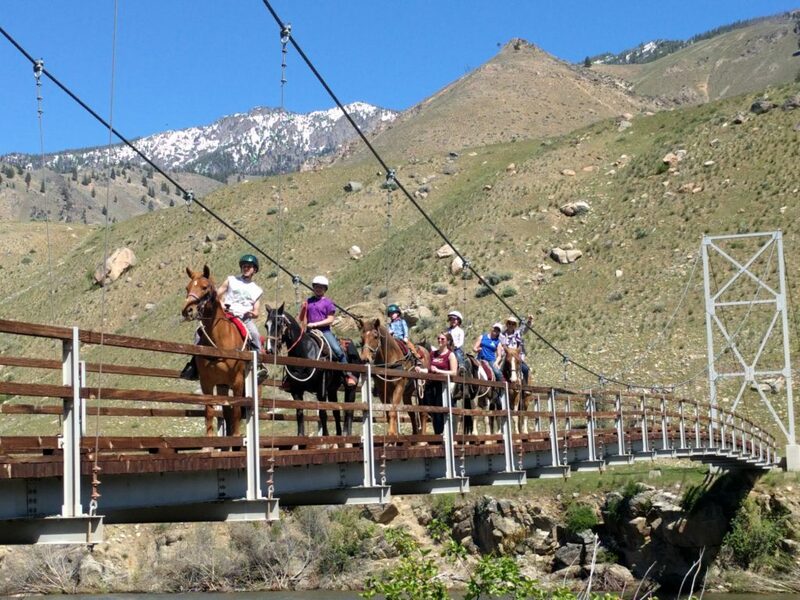 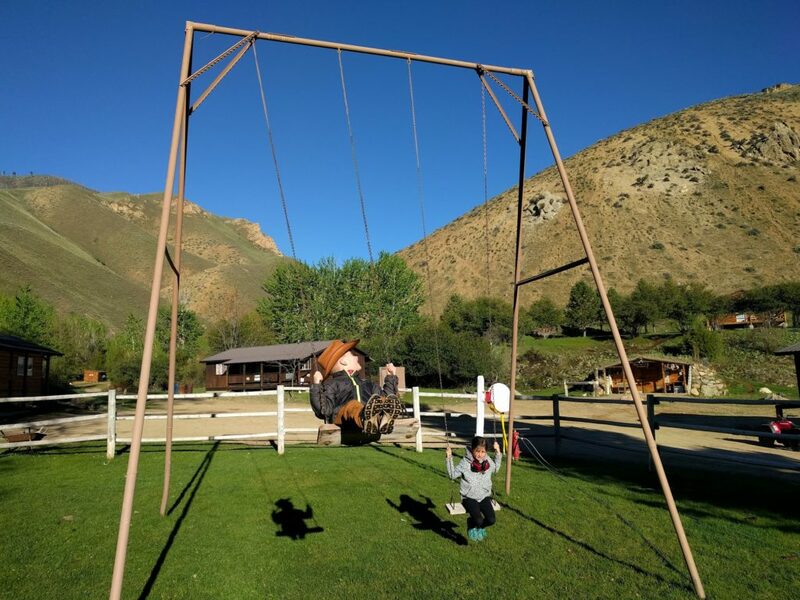 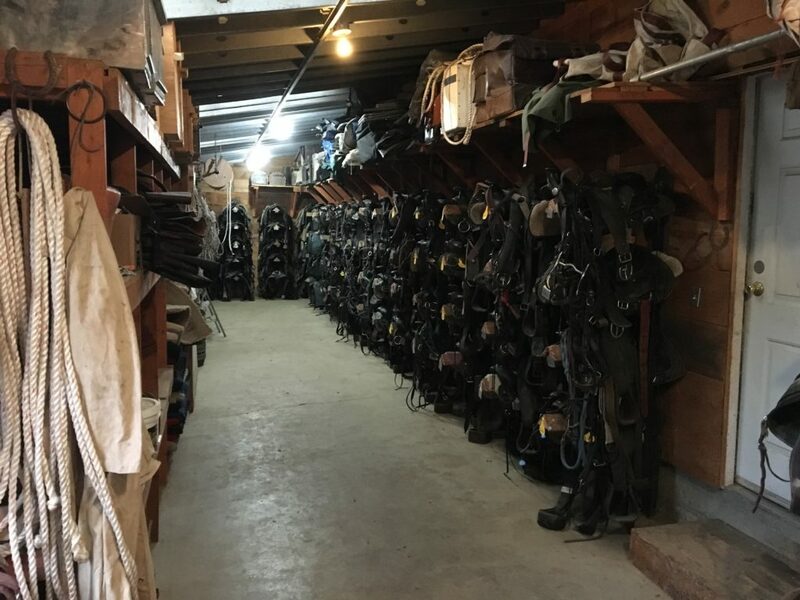 At an elevation of 3600 feet, the Flying B has a number of activities for you to enjoy, including fishing, horseback riding, hiking, hunting or just relaxing.